An age-old axiom states that all good things come to an end. And so it is that my term as PRSA Orlando’s Chairman of Diversity & Inclusion has officially come to a close. It’s truly been a fantastic year – not just for our wonderful chapter, but for the Public Relations Society of America nationwide. 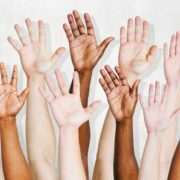 I humbly believe that 2017 was the year that Diversity & Inclusion received a beautiful and much-needed spotlight. 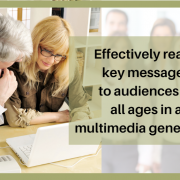 While the subject has, in fact, always been acknowledged in some way, shape or form, I’d respectfully argue that a renewed focus has been placed on it within the PRSA nationally. 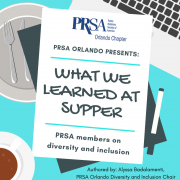 PRSA Orlando had the honor of providing our amazing members with diverse programming including communications as related to the LGBTQ community, race, and justice. 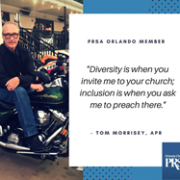 Moreover, 2017 also saw PRSA Orlando participate in a coast-to-coast Twitter chat on the state of diversity regarding public relations, and multiple conference calls with several diversity chairs from other PRSA chapters to brainstorm ideas and tactics regarding inclusion. As a group, we also worked very hard in submitting a detailed entry for consideration of the PRSA Chapter Diversity Award, an accolade bestowed upon PRSA chapters that embody and demonstrate key values in diversity and inclusion, and that contribute to advancing diversity as shown by submissions of best practices or case studies. Suffice it to say that it was a pretty good 2017. I am looking forward to another marvelous year of keep diversity and inclusion in the conversation and how it relates to public relations. 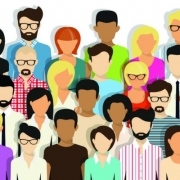 After all, companies with intent to build positive relationships in diverse markets would be wise to recruit and retain talent that accurately reflects the population of their clients. As indicated in one of my previous blogs, and to use another time-tested axiom, variety is indeed the spice of life. Over the course of this year, our amazing members were also reminded that inclusion and ethics go hand-in-hand and were taught how to drive success through diversity. 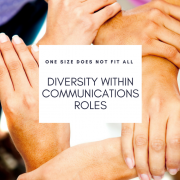 As the public relations profession continues to grow, statistics have shown that a lack of diversity in communication-related positions has continued. 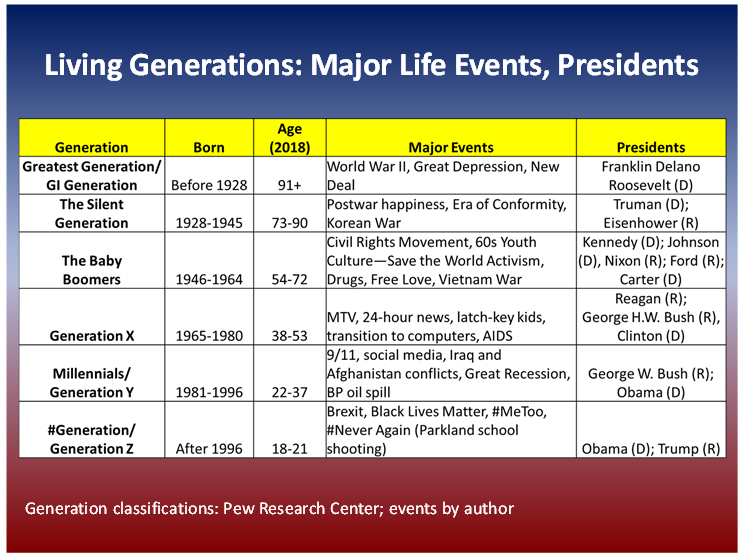 I’m optimistic that this will change. 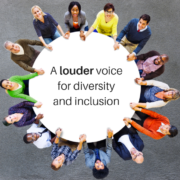 PRSA’s national Diversity & Inclusion Committee is committed to driving this – and it starts with placing a spotlight on the subject. 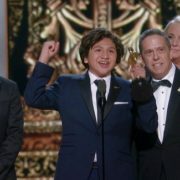 We did that this year and it is my hope that everyone was left feeling enlightened and empowered. 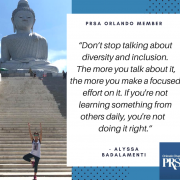 As I make the transition to VP of Communications for PRSA Orlando, I am pleased to announce that my colleague and fellow board member, Alyssa Badalamenti, will be taking over my spot, and I have no doubt that she will keep the conversation going. PRSA Orlando has a lot of fantastic things in store and I couldn’t be happier to share these experiences with everyone. Here’s to many more years of celebrating diversity and inclusion: cheers!